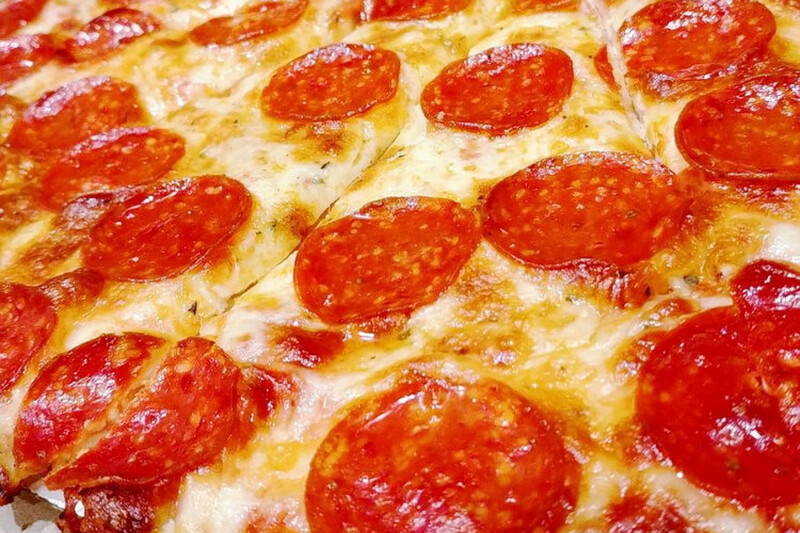 A lot goes into choosing a pizza -- even beyond the question of toppings. But whether you go for takeout or sit-down, thick crust or thin, sauced or bare, you want something delicious -- particularly on National Pizza Day, Feb. 9. 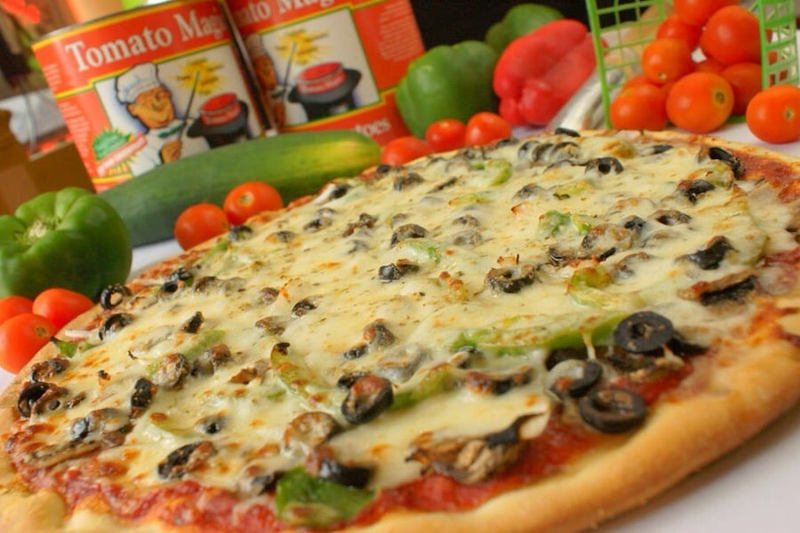 Fortunately, Aurora boasts a number of quality pizza shops to satisfy your craving for a slice or a pie. Hoodline crunched the numbers to find the top pizza outlets, using both Yelp data and our own blend of spices to produce a ranked list of the best places to venture -- or to call -- on National Pizza Day. Topping the list is Pub 56. 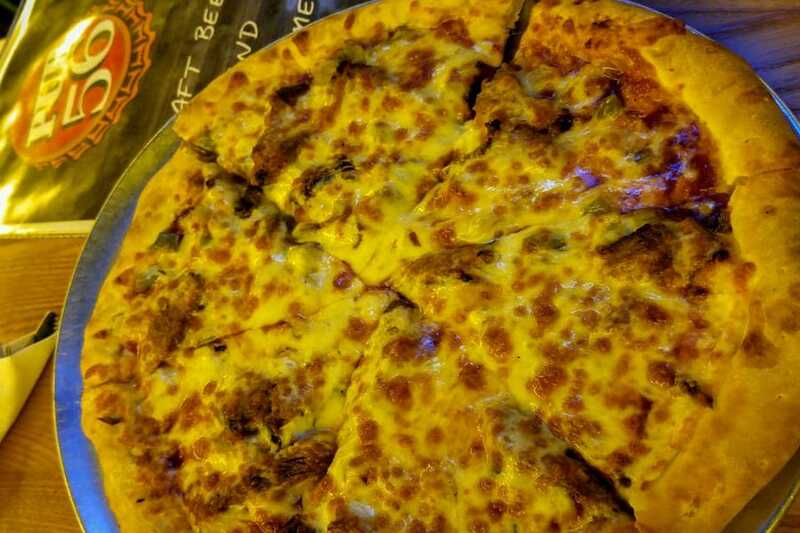 Located at 1555 Butterfield Road in Big Woods-Marmion, the sports bar and traditional American spot, which offers pizza and more, is the highest rated pizza spot in Aurora, boasting four stars out of 158 reviews on Yelp. 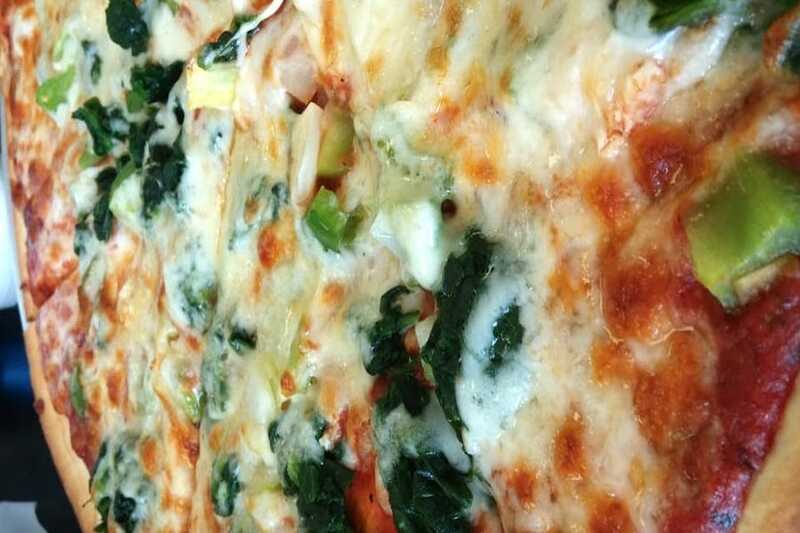 West Park's Gourmet Pizza Corp, located at 9 N. Elmwood Drive, is another top choice, with Yelpers giving the spot to score pizza and more 4.5 stars out of 31 reviews. Papa Fresco's, a spot to score pizza and more, is another go-to, with four stars out of 61 Yelp reviews. Head over to 481 N. Commons Drive to see for yourself. 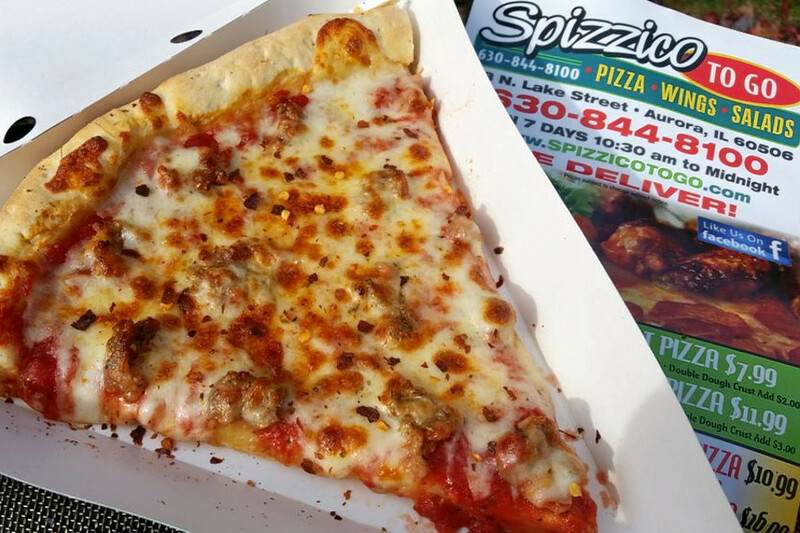 Last but not least, check out Spizzico's, which has earned four stars out of 40 reviews on Yelp. You can find the Italian spot, which offers pizza and more, at 33 N. Lake St.